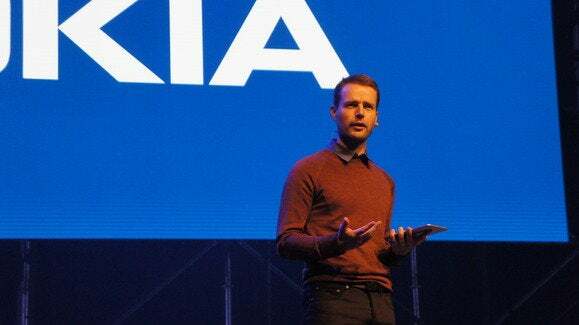 On Tuesday, the company launched the Android-based N1 tablet at the Slush conference in Helsinki. 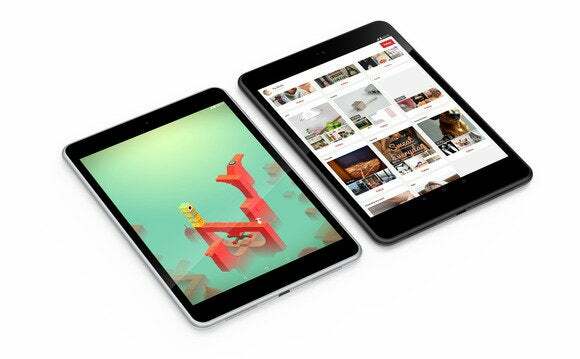 The tablet, which has a high-resolution 7.9-inch screen and a 5-megapixel front camera, will cost $249 plus tax and start shipping in February in China, later becoming available in Europe and other countries. The N1 has a one-piece aluminium body with a design that’s reminiscent of Apple’s iPad mini, and is available in two colors: bare aluminum or a deeper gray. The Wi-Fi tablet is powered by a 64-bit Intel Atom Z3580 processor. Its 7.9-inch screen has a resolution of 2048 by 1536 pixels. It has 32GB of integrated storage and 2GB of RAM. At 318 grams in weight and 6.9 millimeters thick, it’s thinner and lighter than the iPad mini 3, which weighs 331 grams and is 7.5 millimeters thick. Sebastian Nyström, head of products at Nokia, introduced the N1 tablet at Slush 2014. Nokia is hoping to differentiate its new tablet with the help of its own app launcher, called Z, running on top of Android 5.0 Lollipop. The launcher lets users write on the screen to find apps faster. The user interface also changes the apps shown on the front page depending on usage. 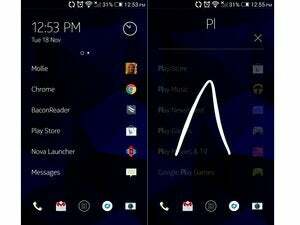 The Z launcher is also available for Android-based smartphones. Nokia didn’t develop the N1 from the ground up, nor will it manufacture the device is at did in the old days. The device is instead developed in partnership with Foxconn, which will also manufacture it. “We have consistently said we are no longer in the business of manufacturing and selling these kinds of devices,” said Sebastian Nyström, head of products at Nokia. The N1 arrives at a time when the tablet market has lost some of its luster, with third-quarter tablet sales just 11.5 percent up on a year earlier according to IDC. That will likely result in even tougher competition, so Nokia won’t find success any easier to achieve than in the past.